You never know who you might bump into. With everything online these days, some of us don’t hold on to business cards for long. But, in many cases, they are still your first chance to make an impression. Make sure they are professionally designed and printed on a quality stock paper. 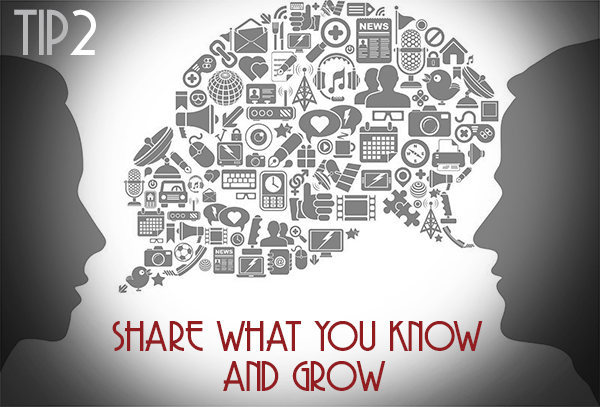 Volunteer to share your knowledge, products, or services as often as you can. This will give your business the opportunity to grow, and get some free PR. Give your business some publicity. Write press releases explaining a new service or product, or announce volunteering actions or charitable donations that you’ve taken part in. 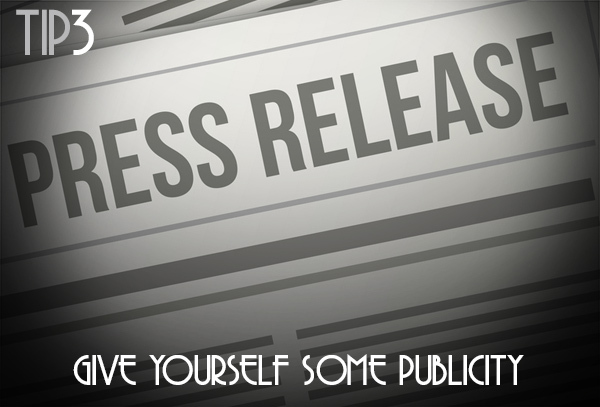 Get more exposure by promoting the press release online. 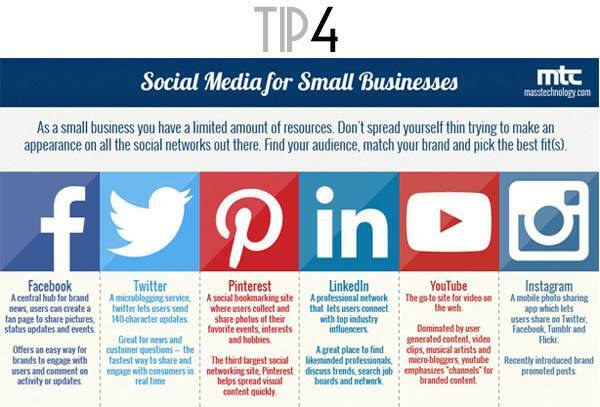 Social media marketing is a great way to expose your brand and business to a large audience. But don’t overdo it. You don’t have to be everywhere. Only where your target audience is and where your business is a good fit. Here’s a quick overview of some of the top sites. 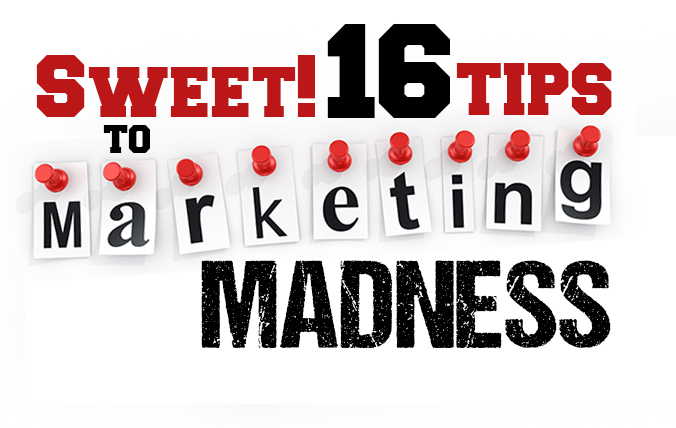 Figure out which outlets you need to take advantage of, then set up a consistent schedule for marketing on those networks. Market yourself with video. Why is video marketing so powerful? Because people remember 20% of what they hear, 30% of what they see, and an amazing 70% of what they see and hear! For those brands on Facebook, it’s important to note that native Facebook video posts get far more reach than any other type of post. Discuss a topic, offer advice, answer questions, etc. 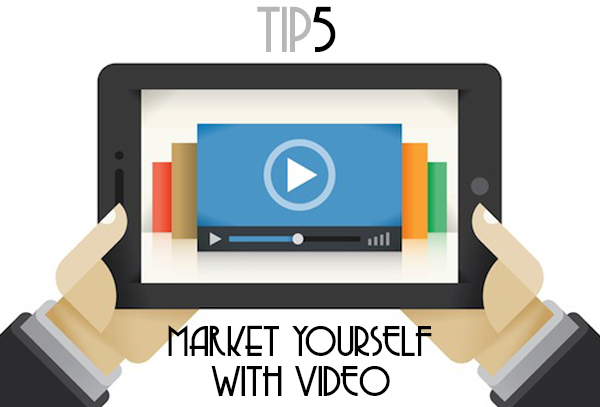 Use video to present yourself and your brand as a valuable resource. Use a smartphone and shoot short, simple videos. Market your brand in online communities. Join LinkedIn groups, participate in online forums, or build your own online community. Take part in online conversations. Start discussions. Present yourself as an expert in your field. Connect with others who may be able to help you grow your business. 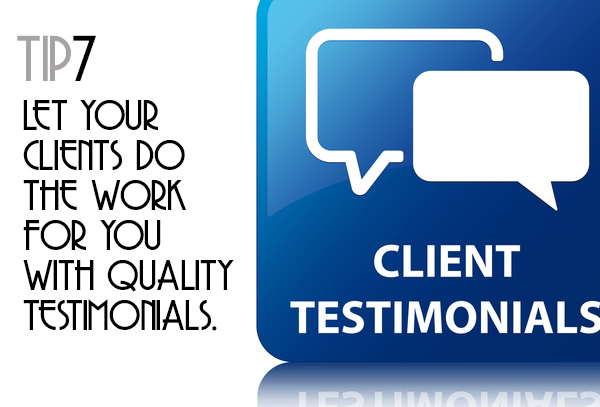 Testimonials are a great marketing tool especially when they are results based. Approach your client with a specific question (or questions) for them to answer (e.g., “How has the redesigned website improved your rank on search engines?”), and set a deadline. Everyone is very busy so make it as easy as possible for them to write a testimonial for you. If they really don’t have the time, consider drafting one yourself and asking them if they approve. Testimonials are a great way of promoting yourself through the words of others. Let your clients speak for you! Connect with another business (not a direct competitor) on a joint project. Team up for a local event, an online webinar, or some sort of promotional offer. 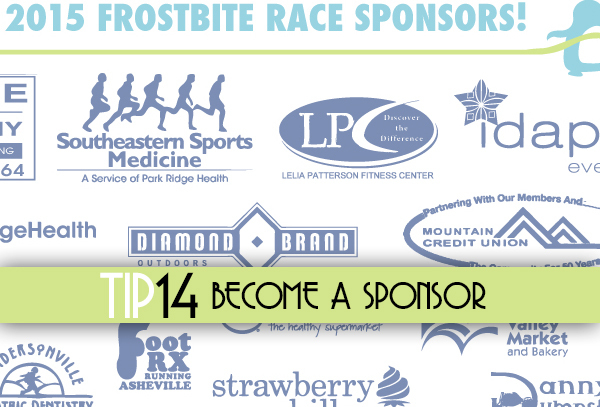 Market that event, webinar, or promotion to both your clients and followers, as well as your partner’s. This will give you both double exposure, and will introduce you to an audience you may not have been exposed to before. Offer to host a weekly or monthly discussion on a network and answer questions. Show yourself as an expert. Promote your brand on social media and reach potential clients. 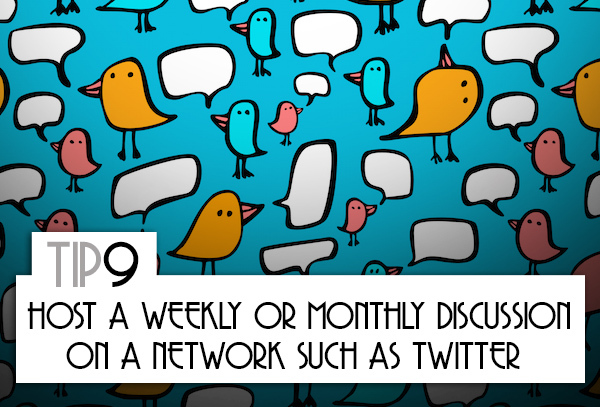 Check out the link on hosting a successful Twitter chat at http://bit.ly/JpiRQM to help you get started. 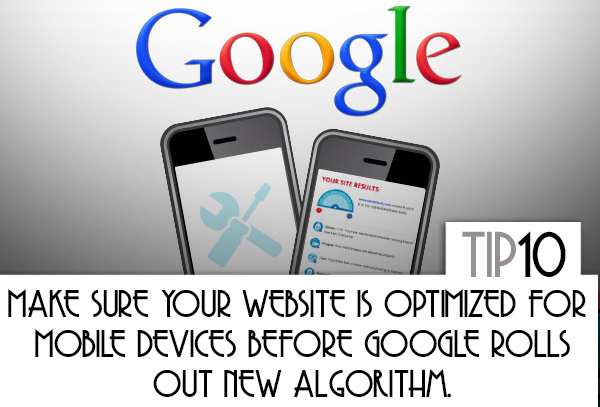 Google is preparing to roll out new algorithms that change rank for sites that aren’t optimized for mobile. This means those sites will be penalized or down ranked. Google will no longer pull up sites that render for mobile with 404 pages or bad redirects in the first page of mobile search results. In marketing your business, it’s important for your site to be search-engine friendly. It’s a good idea to keep promotional items around to hand out to clients. Send a sticky note pad to a client with an invoice or payment, take pens to a meeting and leave them behind, things like that. 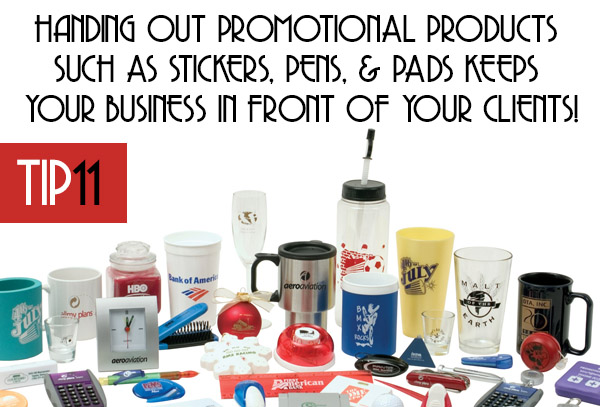 Promotional products are a great way to market your business because it keeps your business name in front of your client on a regular basis. Be creative and really make an impression. Market your business with a blog and commit to it for one full year. Focus on growing the blog by inviting readers to comment, then engage with them. 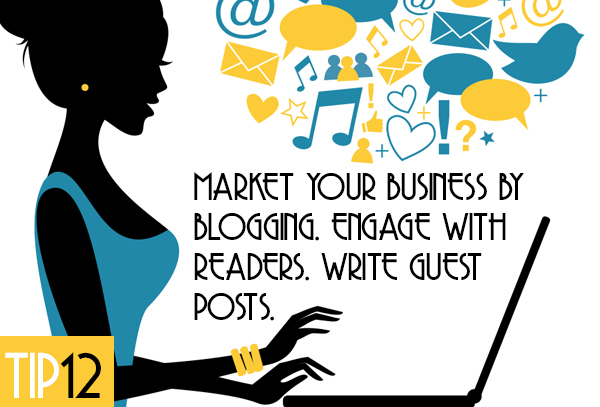 Extend your reach even further by offering to write guest blogs on other websites. 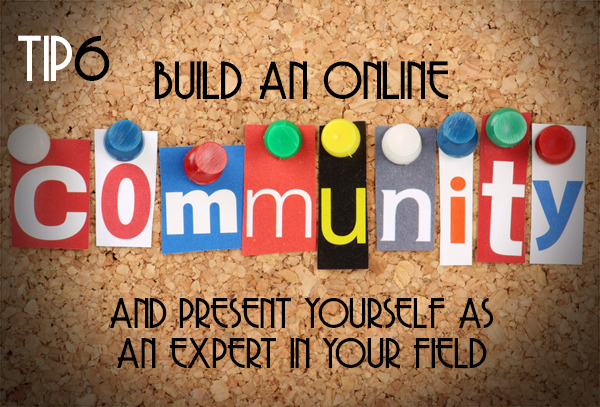 In addition, be sure to grow your online exposure by commenting regularly on other blogs, and start conversations. 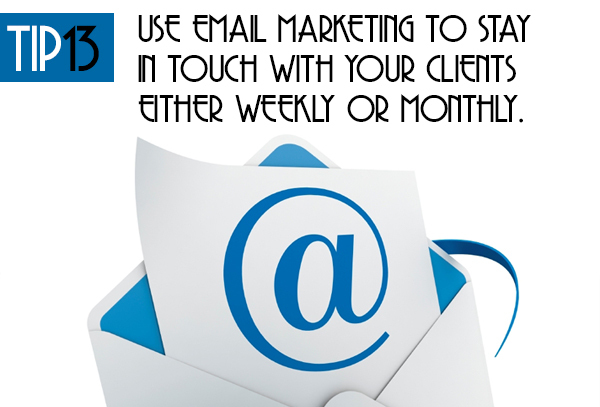 Use email marketing to reach out to your clients regularly. Make sure it provides some value to your subscribers. Offer tips or advice. 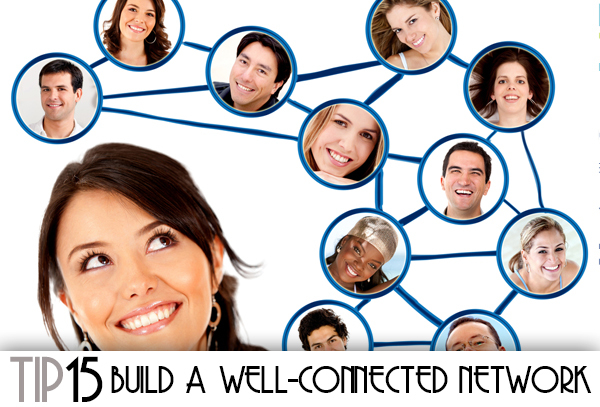 Build a well-connected network. Don’t focus on how many are in your network. Focus on the quality of the network. It’s the influence of the people within your network that counts. 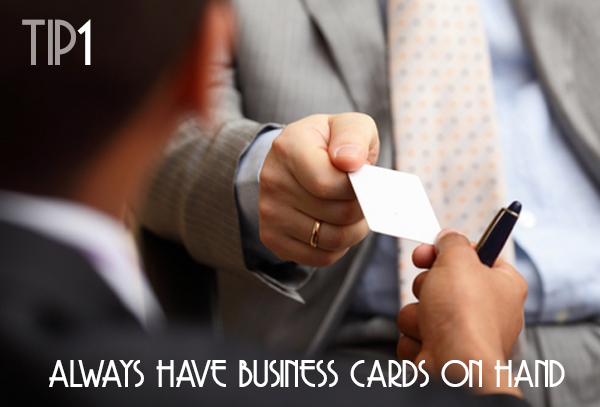 Don’t waste your efforts swapping business cards at networking events with people who are likely there to sell their business to you. Instead, decide who the most influential people are for you to connect with and deliberately target them. Then watch your business grow! Respond to complaints well by responding quickly and positively. Your brand can be easily damaged if people are actively spreading bad stories about your business. 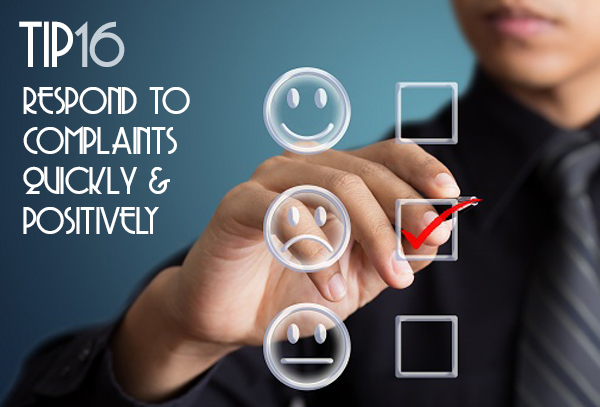 A complaint that is dealt with well often results in a loyal customer. Sort out the issue quickly to regain their trust and confidence in your business.